The Milk made some ripples with their first album Tales From The Thames Delta back in 2012. Two years later and they are announced as Wah Wah 45s new signings and they first drop on to my radar. My interest was even more pricked by the news that their second album would be recorded down here on the Isle of Wight with The Bees’ Paul Butler at the helm, with the band obviously hoping he would be injected the kind of quality he had previously managed with Michael Kiwanuka and Devendra Banhart. Well, here we are a year or so on from that announcement and the album has a name, Favourite Worry, it has a release date, 16th October, and it most definitely has the Butler piquancy. It also has the Isle of Wight all over it, as the artwork is based around a series of photographs from Julian Winslow. The Milk have been sold as a soul band for the majority of their career to date and there is most definitely a soulfulness to their sound but I think that’s a little lazy (aren’t most musical labels though?). This is just well-constructed songwriting. The singles from the last few months are all there, Deliver Me still sounding aching and grasping in it’s repeated call over a very understated backing, No Interruptions with Paul Butler wielding his sitar to good effect and the more stomping Don’t Give Up The Night with it’s fist-clencher of chorus. Around these the album unfolds superbly, from the build of album opener Wanderlust, hooked together by the gospel-like backing vocals, to soul-burner of title track and closer Favourite Worry. Loneliness Has Eyes showcases the finest sounds the band can squeeze from the Chale Abbey keyboard collection and Lose That Way sounds like a long-lost Bill Withers classic covered by The Bees (in a good way!). 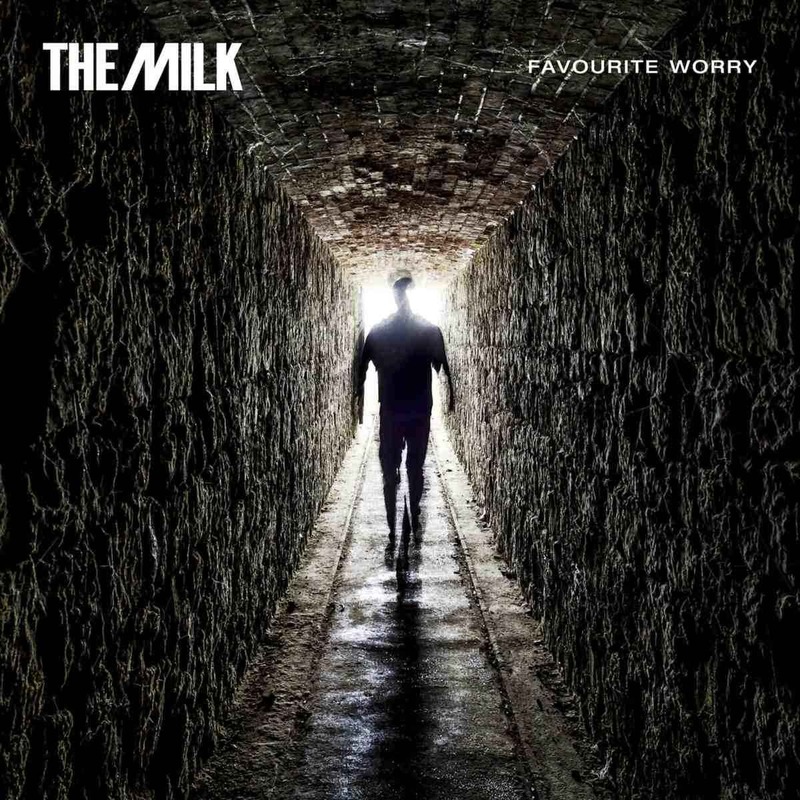 Ok, I might change my earlier statement, The Milk are a great soul band and this album sounds like they’ve poured their collective souls and hearts into. 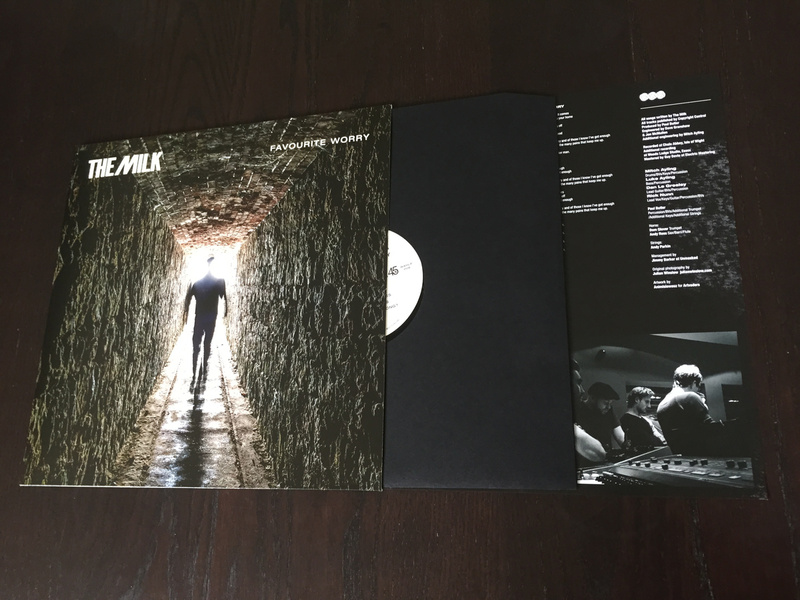 A future classic and one that’s sure to stay on your home turntable once it lands. The album releases on WahWah 45s on cd/download/vinyl and you can get it here.